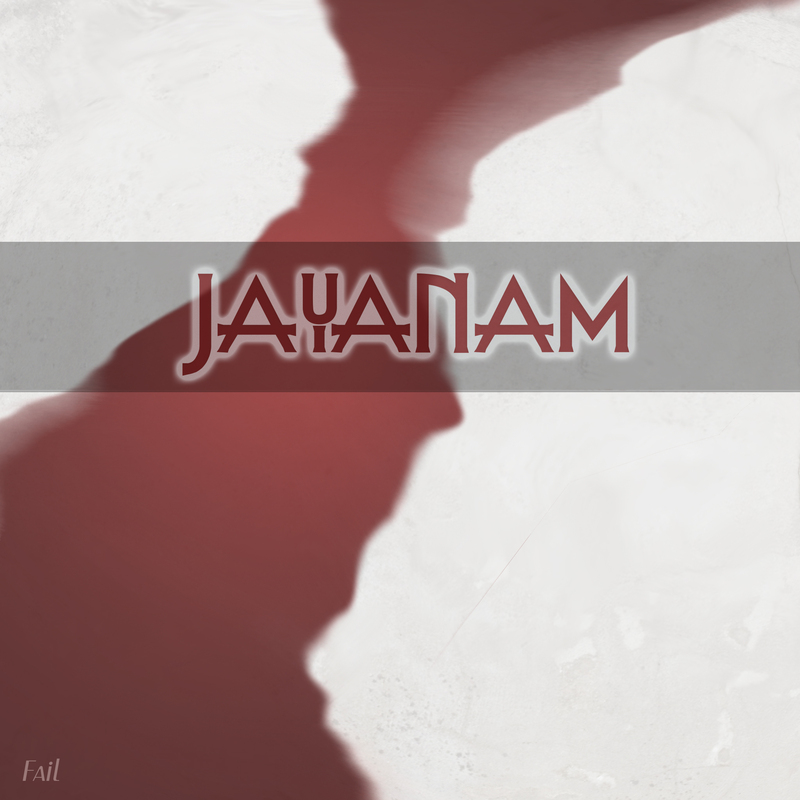 This track is produced by jayanam in July 2014 and it is a mix of electro house, echno and dubstep. We call this style nad genre EXO – Electro Crossover. When you buy the mp3-file you are allowed to play it, but you are not allowed to sell or share it or use it in your own music productions. It’s recorded with FL Studio 11 and the VSTs Nexus 2 and Sylenth1. Feel free to contact us if you need beats or tracks like that for your songs and art.